Real estate agents are still in business because people want the help of a trusted advisor when navigating a byzantine transaction that they typically will only complete a handful of times during their lives. Moving, the next step after the lease or purchase, is also complicated. Does it merit help from an expert as well? Moved thinks so. 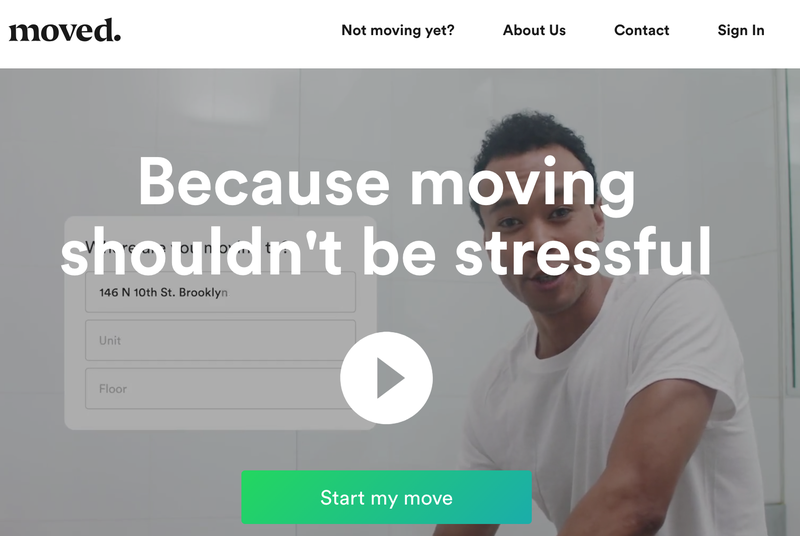 The startup pairs people with an assistant who coordinates the moving process from beginning to end, while serving as a “consumer advocate” to protect users from shady vendors, the company’s founder and chief executive, Adam Pittenger, told Inman. It just closed a $3.2 million seed funding round from investors including Lowe’s Ventures (an early investor in industry agitator SoloPro), FJ Labs, AngelPad and Real Estate Technology Ventures, according to TechCrunch. Moved appears to compete with Updater, an NAR-backed platform that provides similar services, but through a real estate agent. Updater has raised nearly $100 million in total funding. To use Moved, users fill out a questionnaire about the nature of their move and the kinds of services they need. The startup, which is available through its website and a mobile app, then plays the role of matchmaker, serving up quotes from movers. It also helps you order packing supplies, donate household items, find storage space, update your address and find paints, among other things, according to TechCrunch. The cost of these products and services adds up, so Moved has made it easier to foot the total bill, so long as you pay some interest, of course. Through a partnership with Affirm, Move users can take out installment loans — with annual percentage rates ranging from 10 to 30 percent — to spread payments out over three, six or 12 months.